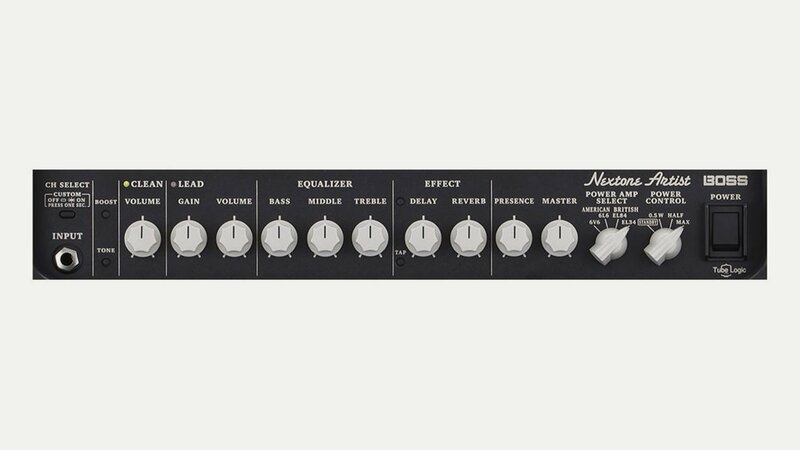 Boss launch the Nextone Artist, a new 2 channel modelling combo featuring Nextone Editor software and Boss Tube Logic technology allowing instant re-voicing. This lets you choose one of four power amp types characteristics of 6V6, 6L6, EL84, and EL34 output tube sections. The amp has in-built delay, reverb and tremolo.